Benjamin David Goodman (May 30, 1909 – June 13, 1986) was an American jazz clarinetist and bandleader known as the "King of Swing". 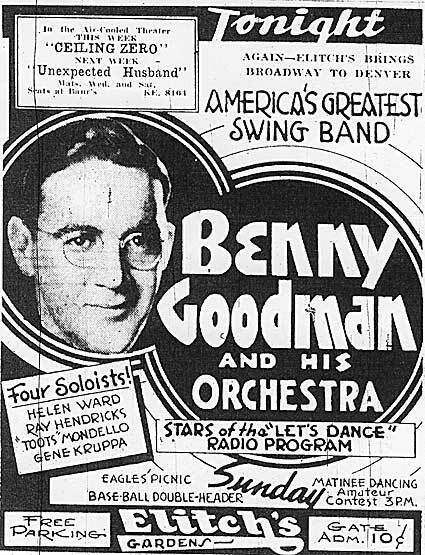 In the mid-1930s, Goodman led one of the most popular musical groups in the United States. His concert at Carnegie Hall in New York City on January 16, 1938 is described by critic Bruce Eder as "the single most important jazz or popular music concert in history: jazz's 'coming out' party to the world of 'respectable' music." 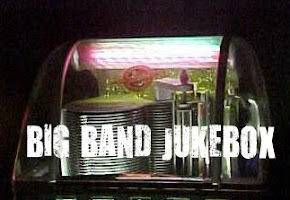 Goodman's bands launched the careers of many major jazz artists. During an era of racial segregation, he led one of the first well-known integrated jazz groups. Goodman performed nearly to the end of his life while exploring an interest in classical music.